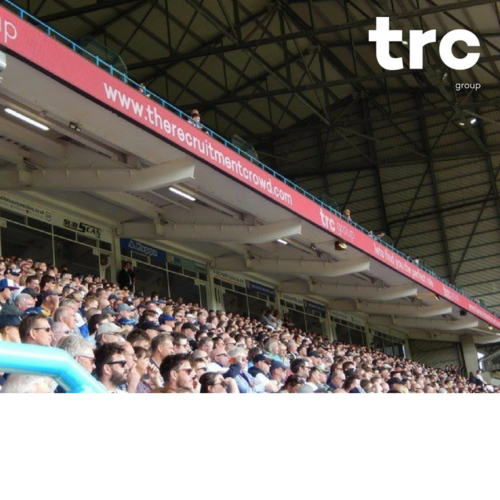 TRC Group are delighted to announce our new official business partnership with Leeds United Football Club. We have signed a 3 year agreement for an exciting alliance which includes extensive advertising rights throughout the entire club! This is yet another impressive leap in the growth of TRC Group. If you would like to find out more about our new partnership or how TRC Group can help you, contact us today on 0113 4573760.